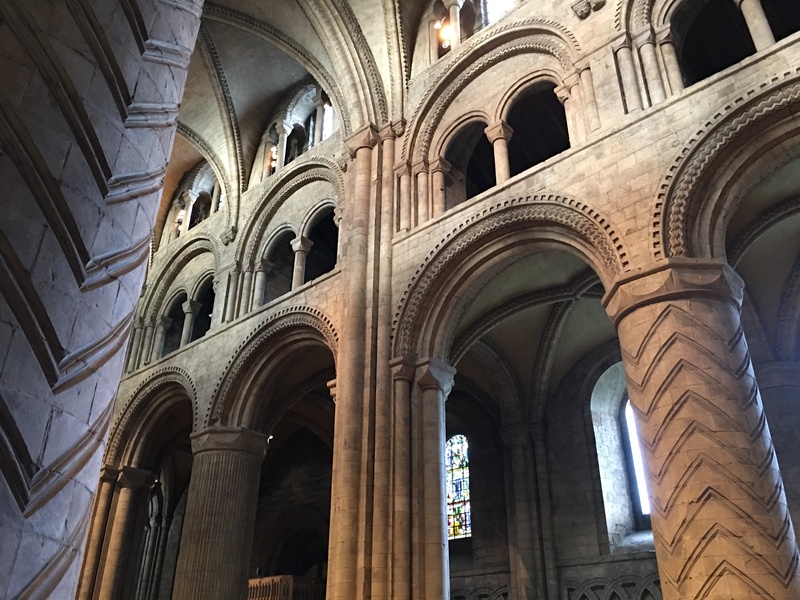 When you think of cathedrals, you may automatically think Canterbury in Kent or Salisbury in Salisbury. 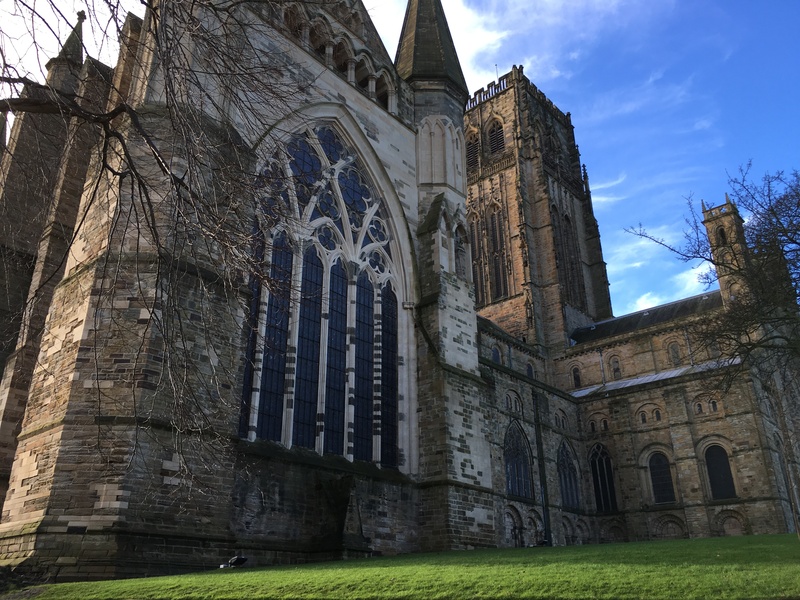 You would be forgiven to forget that you have a Durham Cathedral which along with the adjacent Durham Castle, together form a UNESCO World Heritage Site. You will find parking in Durham to be a complete nightmare, also driving in the middle of the city you will find yourself driving through a congestion charge zone. Only £2.00 but even still, i think this is the first city outside London to charge such a thing. 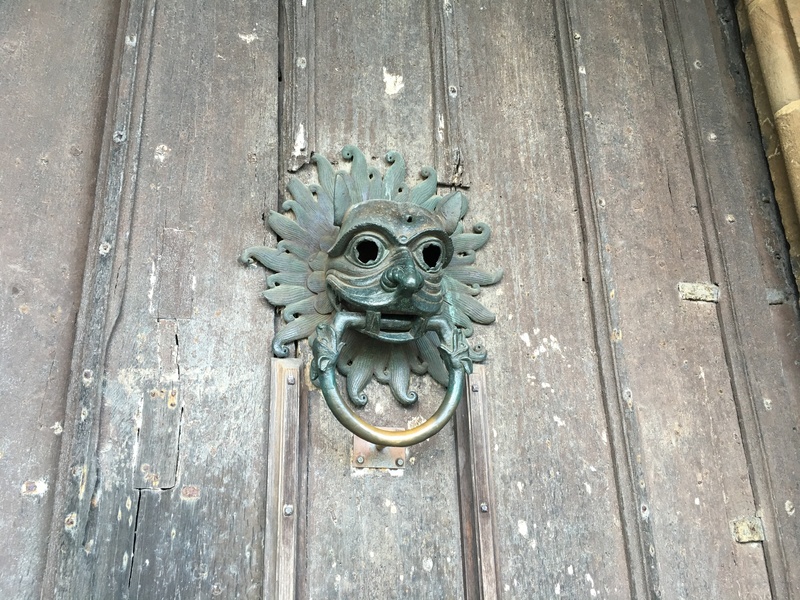 you can get yourself a guided tour, you have 2 or 3 each day and cost £5.00 per person (£4.50 for concessions). Tours last approximately 1 hour and tickets can be purchased from the information booth. 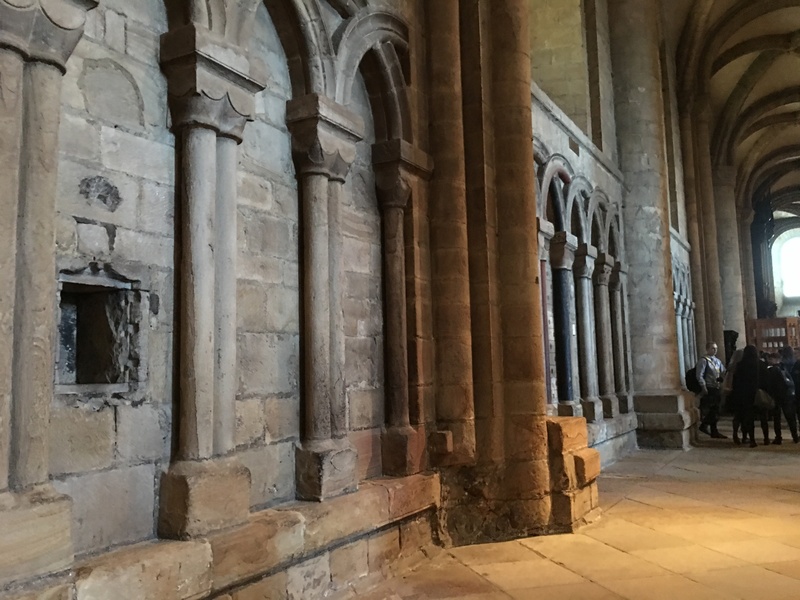 You will find many, many people wearing purple robes that will look at you with utter disgust if you try and take any pictures as throughout the cathedral you are presented with signs saying NO Photography! This also went for videos, but they fail to mention no videos on such a sign. Avoid the city centre, unless you are happy to be charged £2.00 for a congestion. 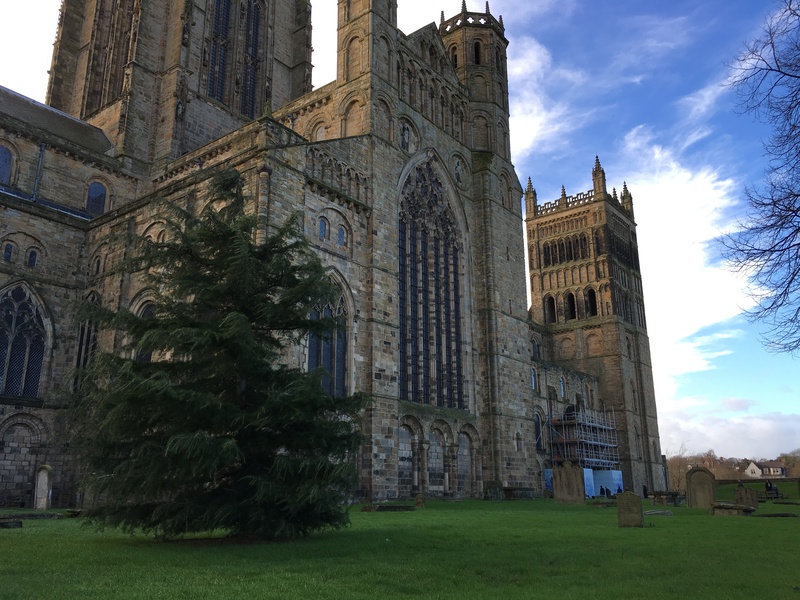 Be prepared to walk a fair distance as car access to the cathedral itself very limited.